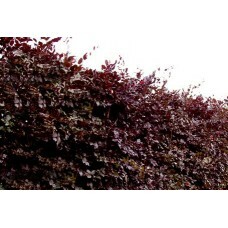 Copper variety with lovely all year round colour. 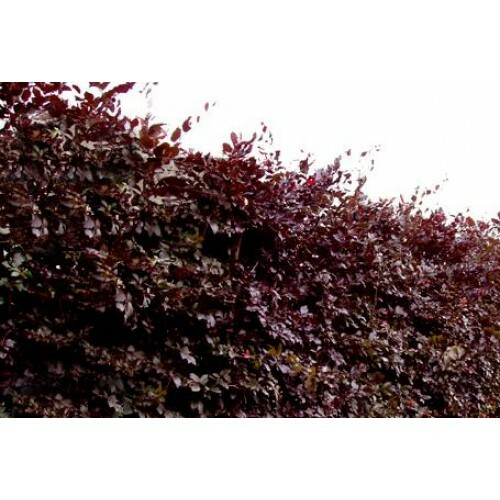 A popular choice for hedging or as a specimen tree. Price is for 25 bareroot plants. Bare root plants are available to order from the middle of October until the end of March.